We Cannot Have A President Hickenlooper! 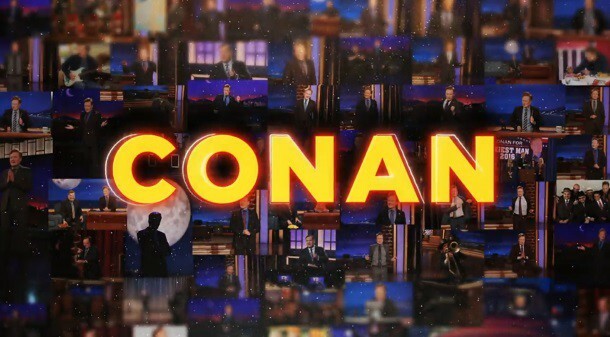 best clips from last night on CONAN! 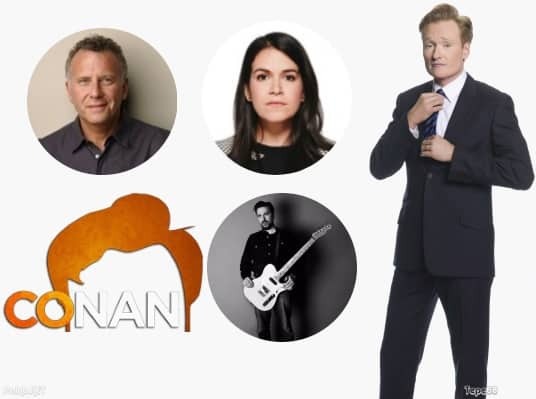 Conan jokes about the 12 Democrats running for president and the one whose name is straight out of a Dr. Seuss book. 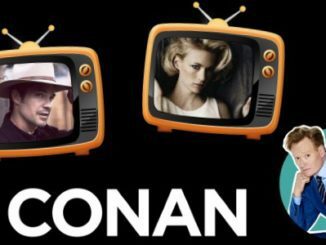 Conan invites his studio audience to ask him anything – as long as it’s not about what happened at the lake house that summer. 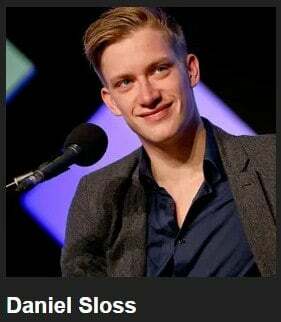 responsible for over 20,000 breakups. 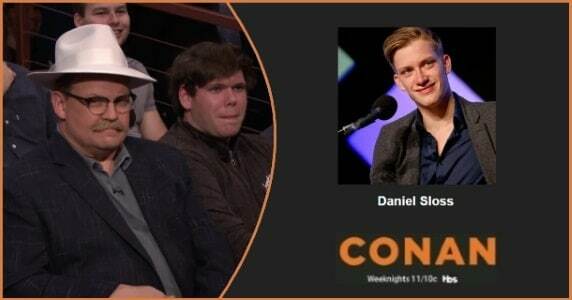 Daniel’s CONAN set about a gay penguin couple was a huge success. Unfortunately the same can’t be said for the penguins’ relationship. 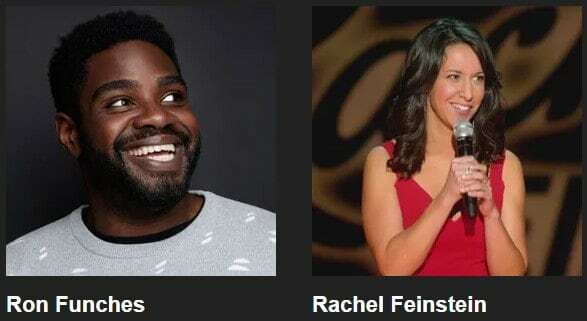 Ron Funches & Rachel Feinstein!